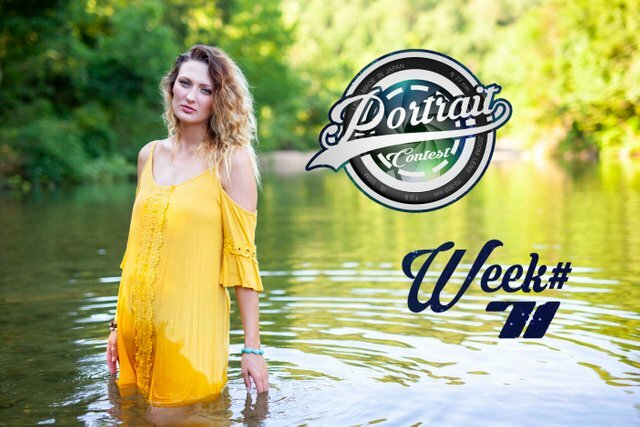 Steemit Portrait Photography Contest WEEK 71 REMINDER!!! NEW THEME ANNOUNCEMENT!!! 1st 2nd and 3rd place STEEM PRIZES!!!! The theme is "Water" and @axeman is the judge!! 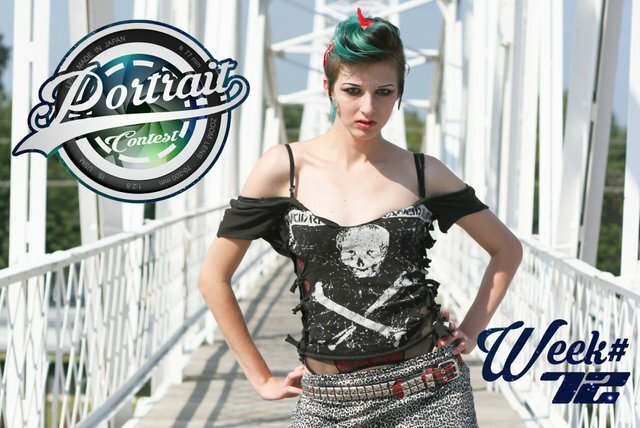 Lets see those Portraits taken in or around "Water"!! The theme is "Leading Lines" and @axeman is the judge!!! Lets see some Portraits with "Leading Lines"!!! Leading lines of architectural facades. Leading to hallway / corner vertical wall. Leading to outside / window. 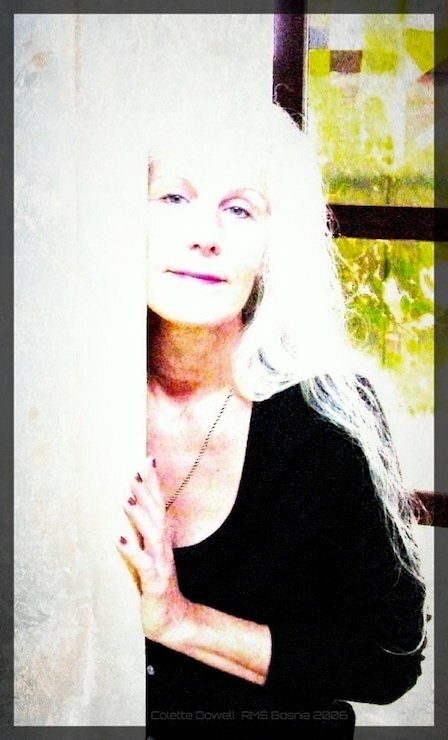 This is a digital shot & then imported into Fotor graphic program.